Recently completed, Villa Amistad was professionally designed and built by architect Ivonne Gamio. The Villa was inspired by the designs of Barragon and Legoretta to provide comfort, luxury, privacy and lifelong memories. 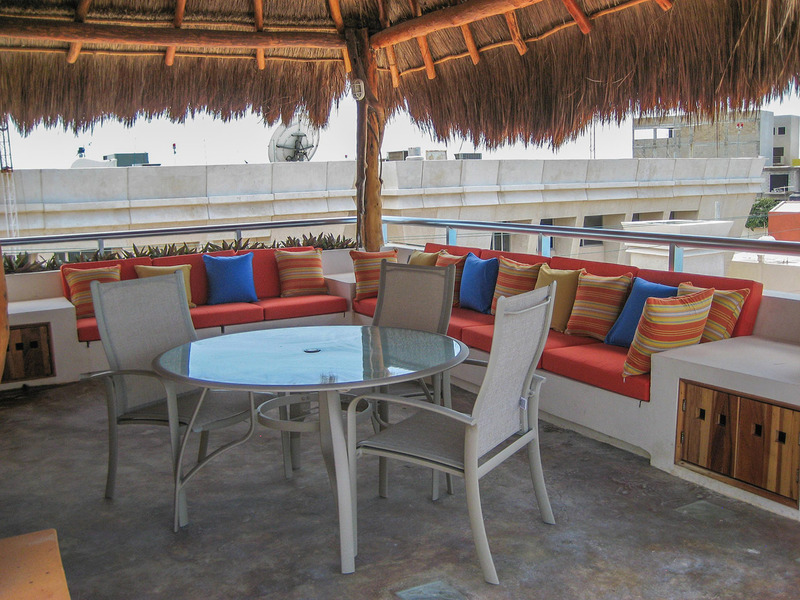 Situated on the Caribbean side of Isla Mujeres, guests will enjoy the rolling waves of the sea and the steady flow of ocean air. The villa was designed with graded, step-down floors, providing the feeling of walking out into the ocean. This contemporary Mexican retreat nestled in the bustling town of Isla Mujeres, Mexico is framed against the majestic turquoise Caribbean ocean on one side, and only steps away from the island’s shopping, dining and exploring on the other. Turquoise water. Endless Ocean Breezes. Warm, soft sand. Picturesque sunsets. Villa Amistad provides a spectacular setting for your next island escape. 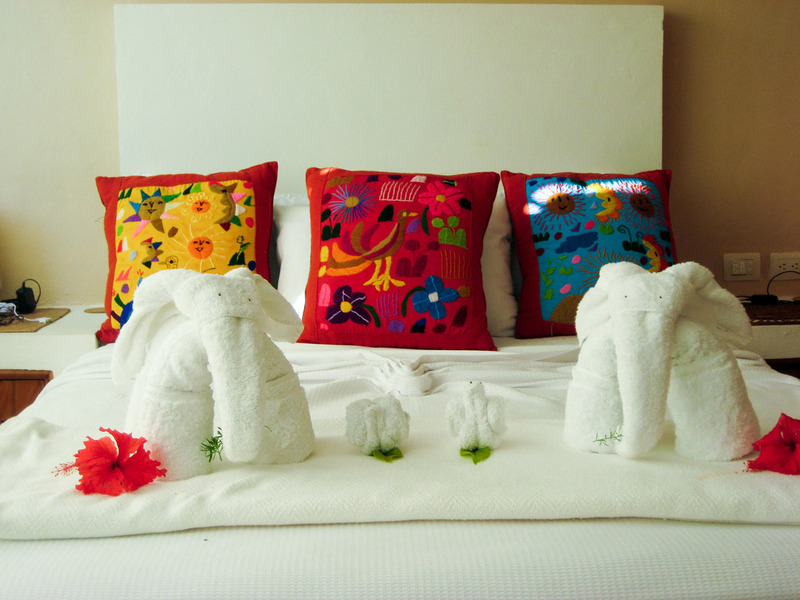 Villa Amistad uses the finest towels and bed linens. A full time staff provides daily maid, pool, gardening and security services. Guests are greeted upon arrival by an English-speaking host to provide an introduction to the facilities and answer questions concerning your stay. 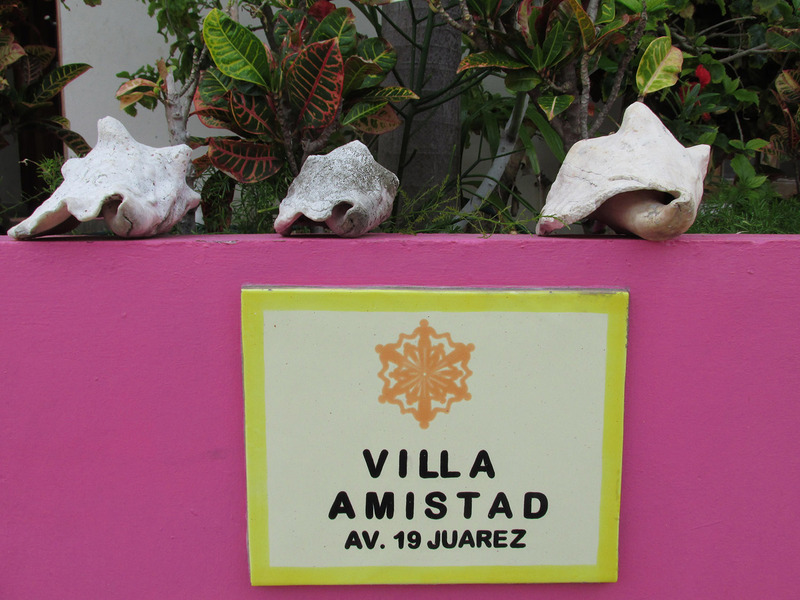 Although Villa Amistad has everything you would want in a vacation home, you may want to enjoy other things that the island of Isla Mujeres has to offer. You can swim with dolphins, go sailing, scuba diving, deep sea fishing, or snorkeling. For an off-island excursion you can explore Mayan ruins, swim in cenotes and enjoy shopping in Cancun. 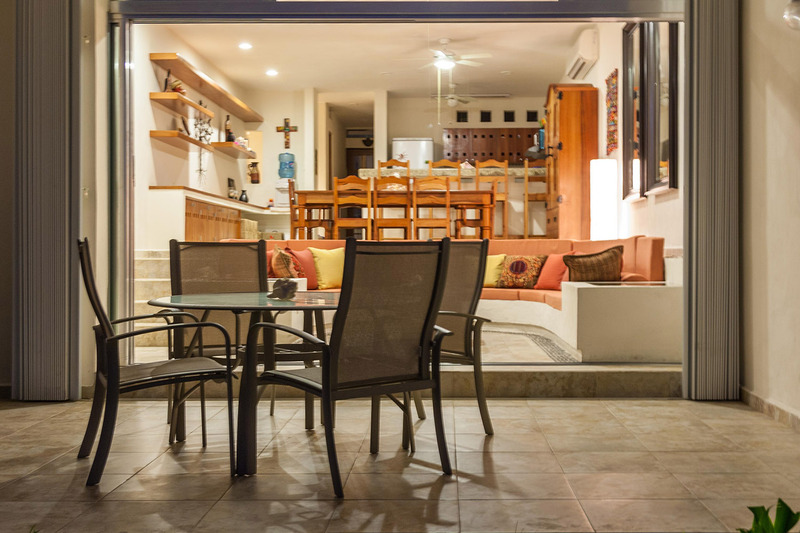 Whether you choose to explore the beautiful island of Isla Mujeres, or enjoy the comforts of the villa, everything you could ever want in a vacation home is provided at Villa Amistad. 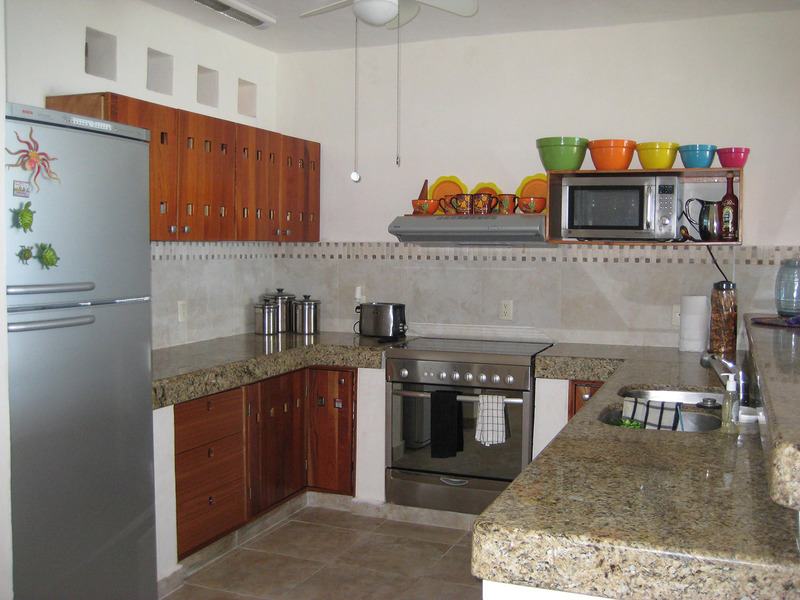 · 3 Bedrooms/3 bathrooms/ Sleeps 6 persons. 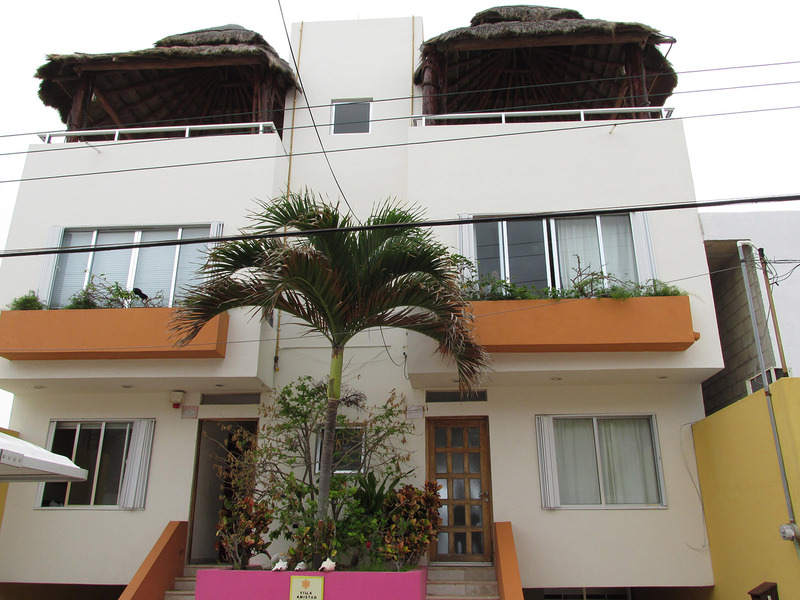 · 1 Master suite upstairs with King Bed, walk in closet, terrace, sliding doors opening to ocean and attached bath with double rain head shower. View from the ocean from the shower. 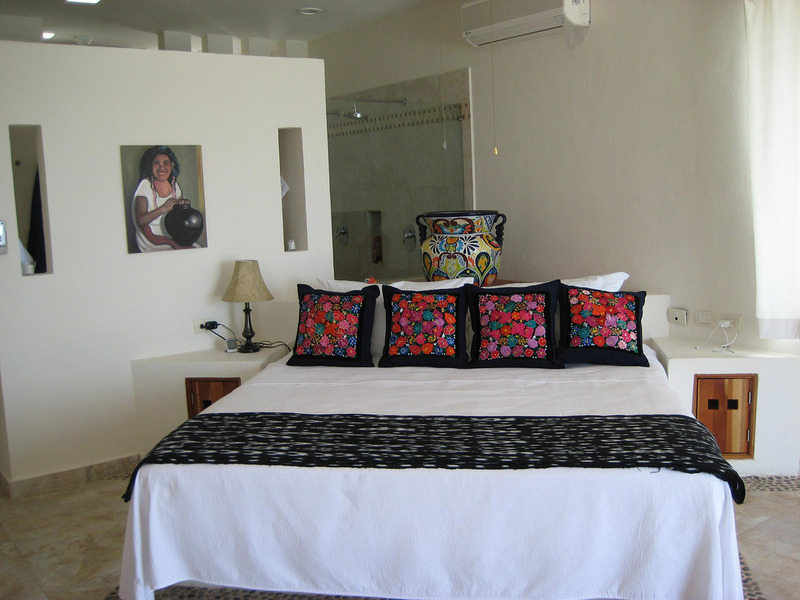 · 1 upstairs bedroom with Queen bed and private full bathroom. · 1 downstairs bedroom with Queen bed and full bathroom.